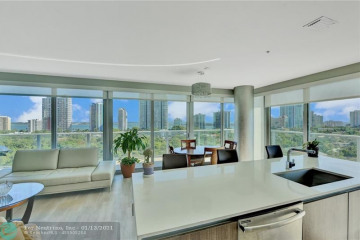 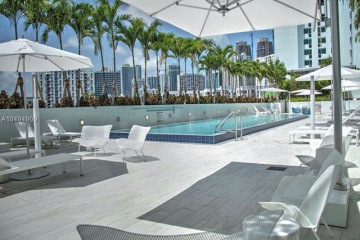 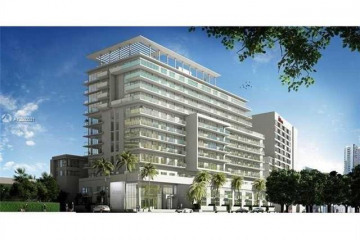 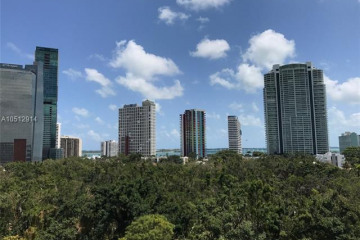 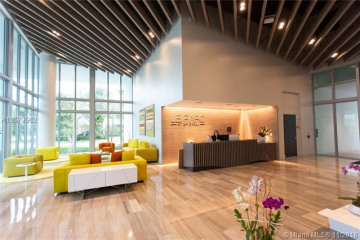 Developed by Strategic Properties Group and AXA, Le Parc offers luxury residences in the heart of Brickell. 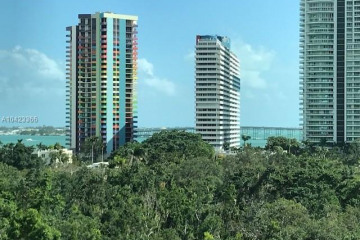 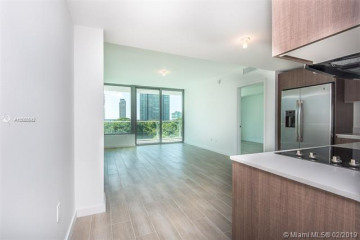 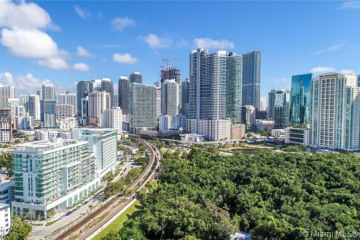 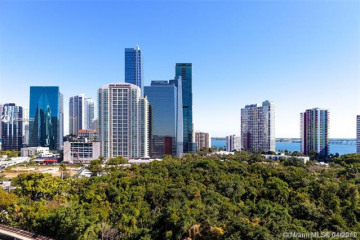 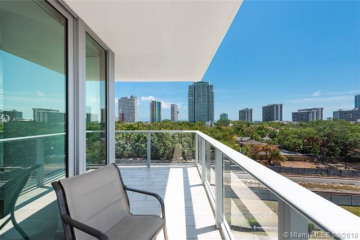 Finished in 2016, this boutique-style residence provides panoramic views of Downtown Miami, the Simpson Park and Biscayne Bay. 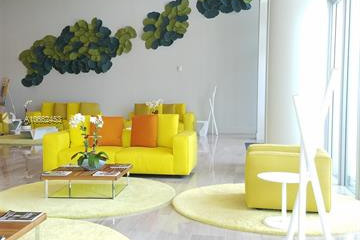 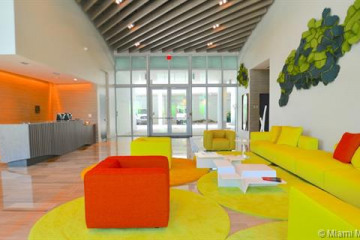 With furnishing design done by Ligne Roset, Le Parc has exclusive designs found nowhere else in residential buildings in the U.S.